Born in Bloomsburg on November 24, 1944, she was a daughter of the late Jay and Marian (Widmer) Oman. 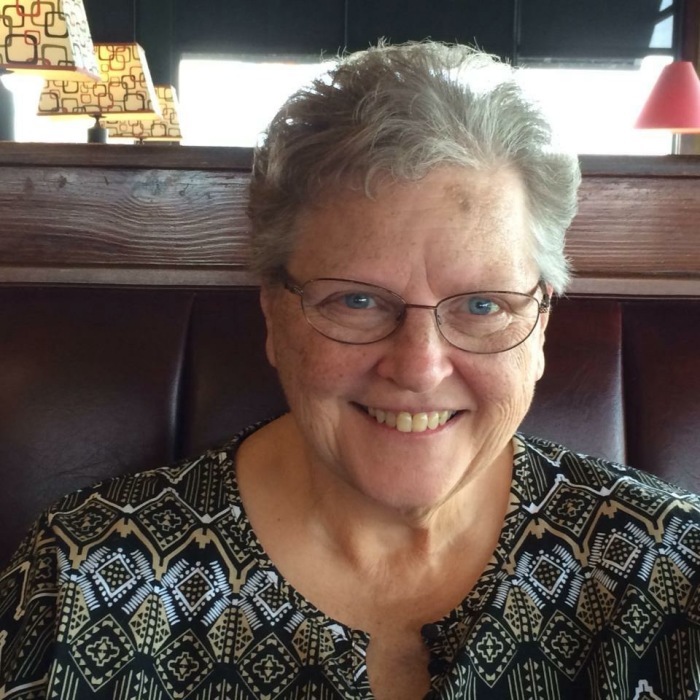 She was a lifelong resident of Orange Township and a 1962 graduate of Central Columbia High School. Linda was employed at the former Columbia County Farmers National Bank and its successor, First Columbia Bank & Trust Co. from 1963 until retiring in 2009. She spent many years in the Benton office and also worked at several other branches. At the time she retired, she was Operations Manager. A member of the Orangeville United Church where she served as treasurer for many years and as an occasional Sunday school teacher. She also belonged to the Bloomsburg Fair Association and served as treasurer of the McHenry Cemetery Association. Linda loved life and spending time with family and friends. She was known as Aunt Ninna by some and as a practical joker to others. She was the loving mother to three rescue cats. In addition to her parents, she was preceded in death by two nephews, Jayme Oman and Cory Oman. Linda is survived by her daughter, Angela L. Huttenstine, who resided with her; two brothers: James Oman, Nelson, Pa and Thomas Oman, Eden Utah; two nieces: Jennifer, wife of Stephen Spencer, Corning, N.Y. and Jill Oman, Easton, PA, a great nephew, Benjamin Spencer and a great-niece, Sarah Grace Spencer. Funeral services will be held on Saturday at 2 p. m. in the Dean W. Kriner, Inc.,. Funeral Home & Cremation Service, 325 Market St., Bloomsburg, with Pastor Richard Plocinski of the Millville Christian Church officiating. Interment will follow in the McHenry Cemetery, Orange Township. Viewing will be held on Friday from 6-8 p. m. and on Saturday from 1-2 p. m.
Memorial contributions may be sent to the McHenry Cemetery Association, c/o James Pomfret, 208 McHenry Hill Road, Orangeville, PA 17859 or to the Animal Resource Center., P. O. Box 439, Bloomsburg, PA 17815.